Buy what you need and what you want. 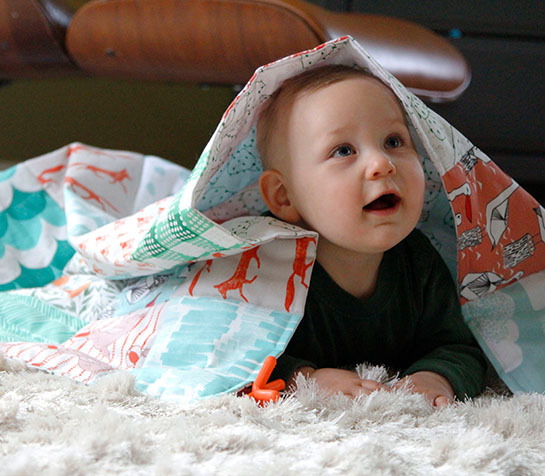 Spoonflower is revolutionizing the way you replenish your fabric stash. Choose from basic yard templates or project templates and select the designs you want printed. With multiple designs filling a yard, you can now get the fabric you want in just the amounts you need. Some of our favorite projects: Infinity Scarf and Cheater Quilt. To fill a template with multiple designs, the designs must first be added to the same Collection. 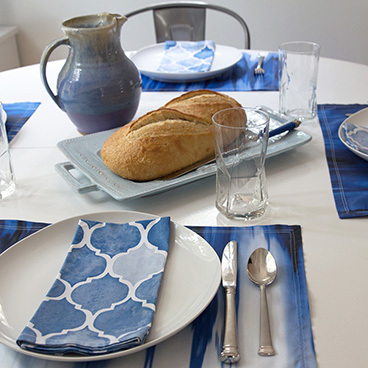 Create a collection of designs you love or start with one you’ve already collected. Choose from basic yard templates or Fill-A-Project® templates. The template you choose determines how many designs you can fill your yard with. 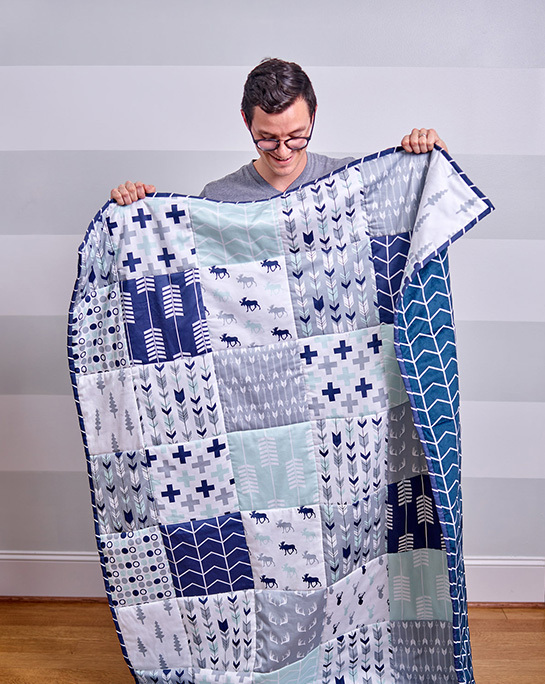 With our new Fill-A-Yard cheater quilt templates, you can complete an heirloom-quality large quilt in record time. Raise your quilt game with custom fabric you designed yourself or find those just-right designs in our Marketplace. Don’t forget to pick a backing fabric too! The quilters amongst us love our Organic Cotton Sateen Ultra ($27/yd), Kona® Cotton Ultra ($19/yd), Cotton Poplin Ultra ($20/yd), Satin ($18/yd) and Minky ($27/yd) for soft and colorful backings. Create two scarves with just two yards! This perfect project for beginners only requires a few seams. 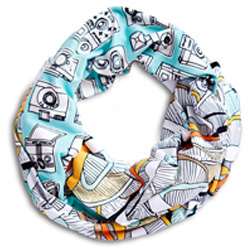 Visit our blog to find our infinity scarf tutorial. Use Poly Crepe de Chine to create a lightweight, sheer option. 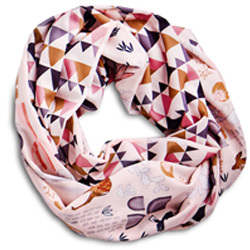 Use Modern Jersey or Cotton Spandex Ultra to create a soft, stretchy scarf. Try Organic Sweet Pea Gauze for a breathable, summer layer over a tank top or dress. We’ve gathered some collections to help get you started! When viewing a collection there will be an option at the top to Fill-A-Yard, click there to design your next project.